Do you want to see how Ojo de Agua wines are made? 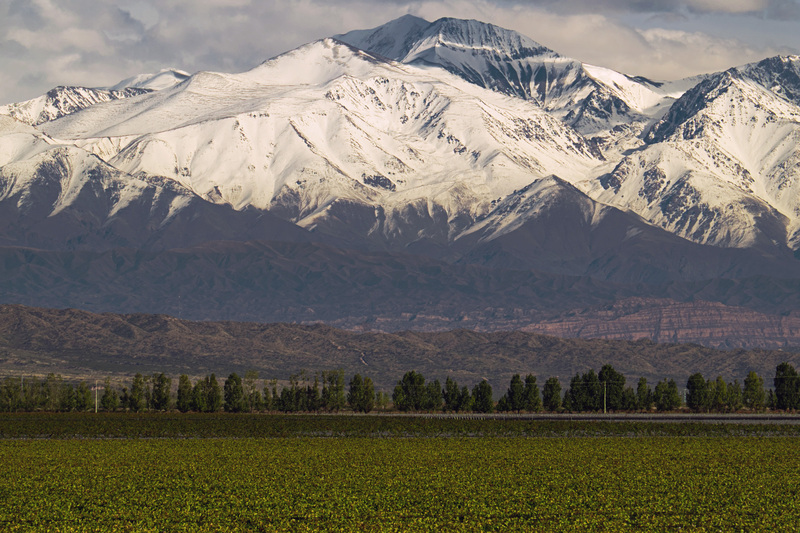 We’d love to have you in Mendoza! Get the chance for an up close and personal look into our vineyards, winery, and taste all of our organic wines. The Ojo de Agua winery is open to visitors all year. Our restaurant, located in the heart of the vineyard, serves seasonal dishes featuring the local cuisine from Mendoza.